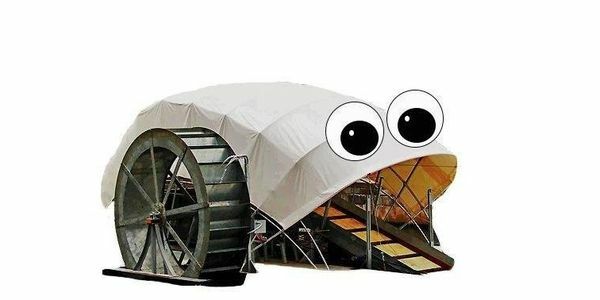 petition: Install Googly Eyes on Baltimore's "Mr. Trash Wheel" NOW!!! Install Googly Eyes on Baltimore's "Mr. Trash Wheel" NOW!!! This invention was created to remove trash and pollution from Baltmore's Inner Harbor. This trash wheel (nicknamed "Mr. Trash Wheel") is representative of a wonderful undertaking by our species to take better care of this planet. Googly eyes would make the device (and the idea of environmentalism itself) more appealing to our younger generations. These googly eyes could save the planet.